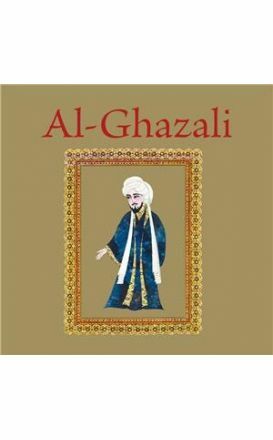 This book is based on his semi-autobiographical account and the accounts of his students and his many biographers. Chief among these is Taj al-Din al-Subki, Tabaqat al-Shafi iyya al-kubra. 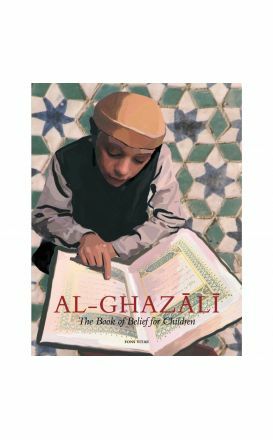 This enchanting tale introduces both parents and children to the wondrous teachings from the world's beloved al-Ghazali. 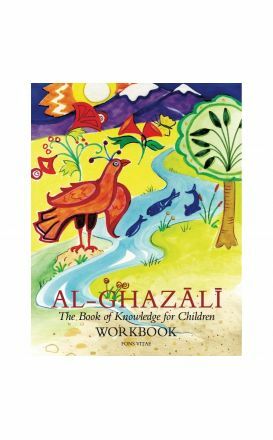 This book is a part of the Ghazali Children's Project Book Set. This first volume contains a DVD and is 215 pages in length with colored illustrations. It is part of an educational series that includes workbooks and a curriculum. 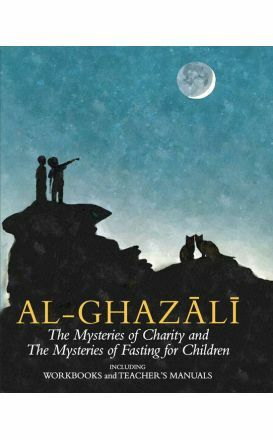 Imam al-Ghazali used many metaphors and imaginary tales to best illustrate very profound concepts and ideas. There is something for each age group in the pages to follow. Parents can sim- plify the questions and activities for the very small; some of you might like to color; others can do the questions and activities on their very own. There is something for each age group in the pages to follow. Parents can simplify the questions and activities for the very small. 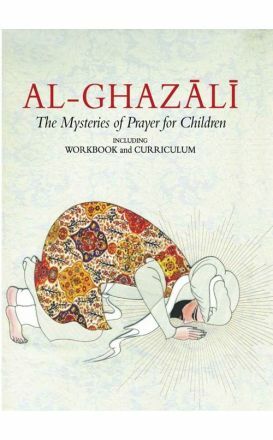 The children’s version of this book strives to show them the canonic prayer (al-salat). 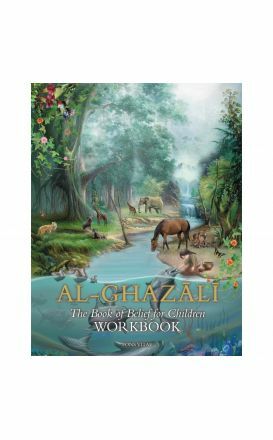 The book workbook and curriculum are contained in a single volume.